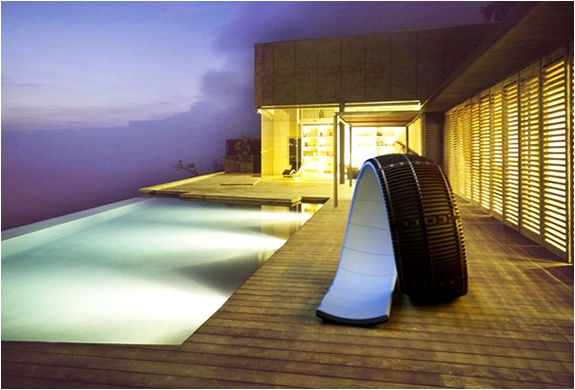 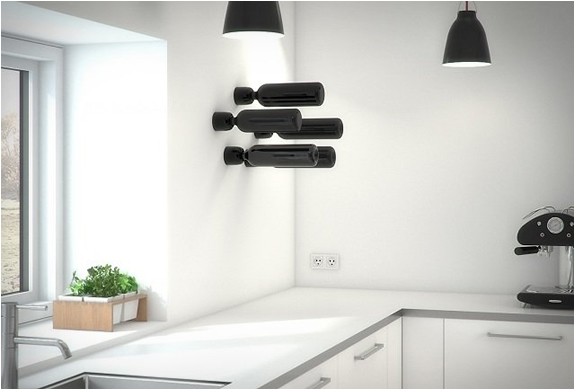 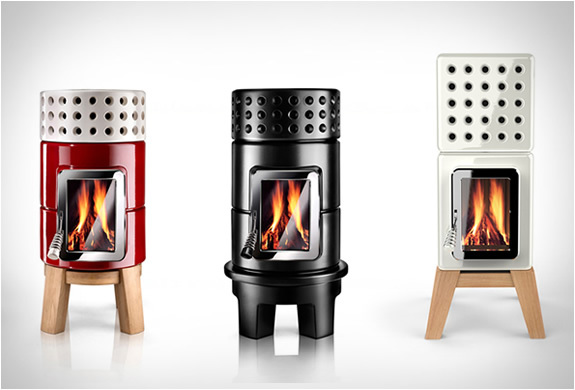 Stack is a line of stoves born from a cooperation between La Castellamonte and Adriano Design. 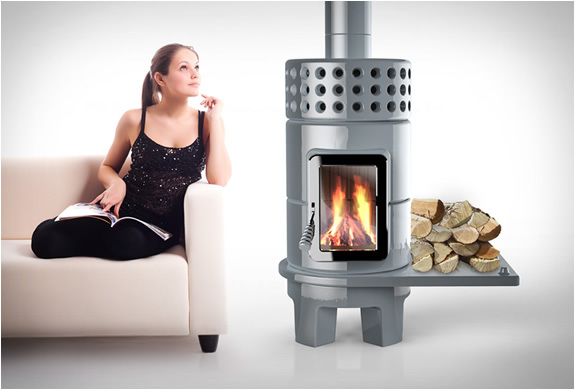 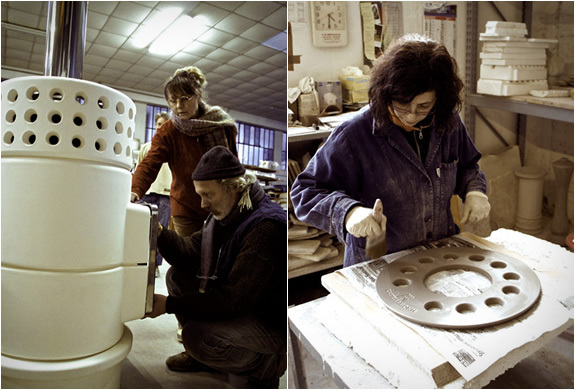 Stack Stoves feature the ancient tradition of ceramic stoves but with contemporary shapes. 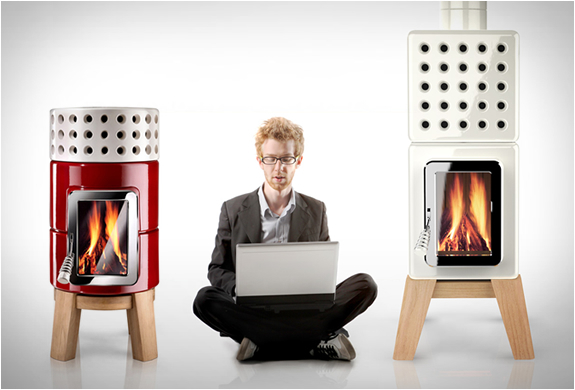 The bottom part burns the wood, whilst the top part lets the hot air waft out. 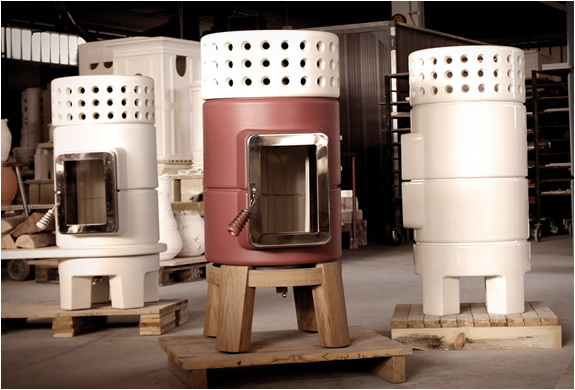 Stack stoves are available in round or rectangular styles and come with a choice of bases and finishes.